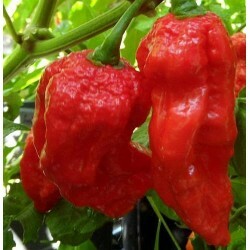 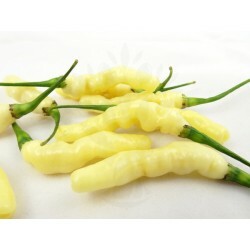 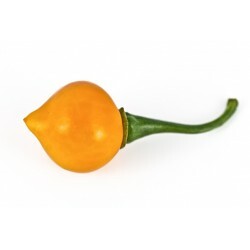 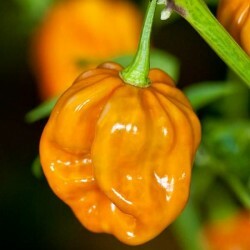 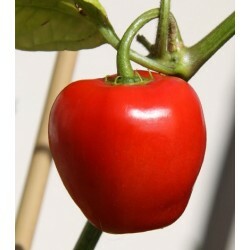 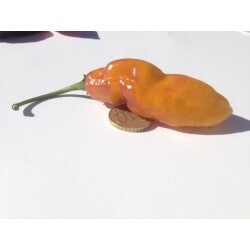 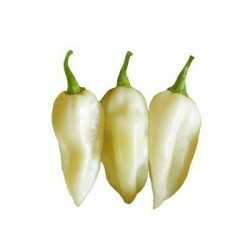 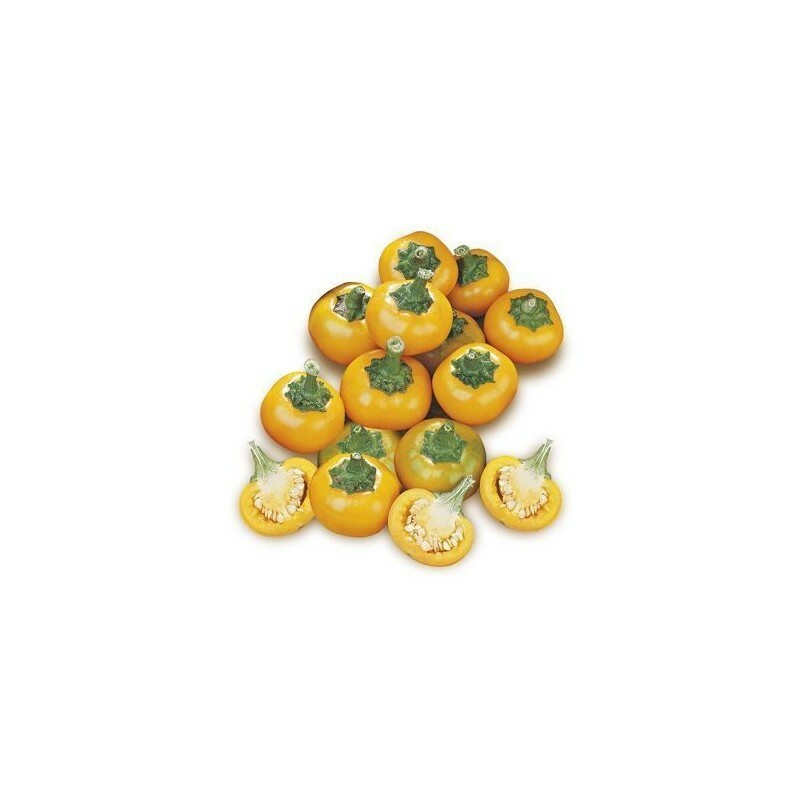 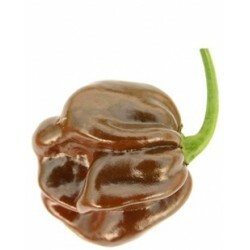 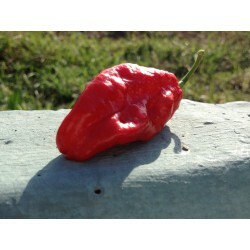 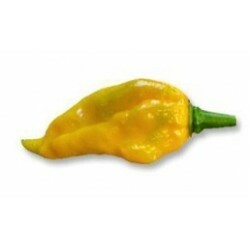 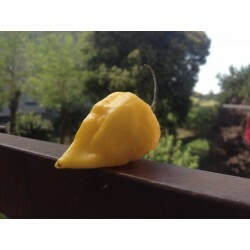 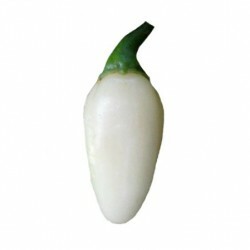 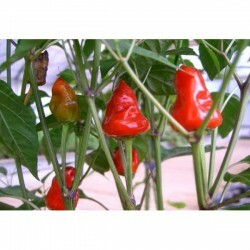 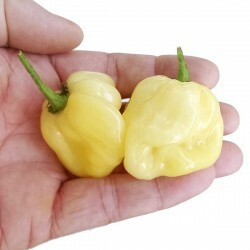 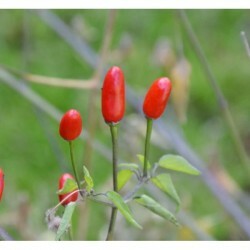 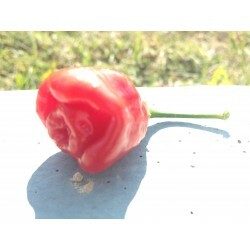 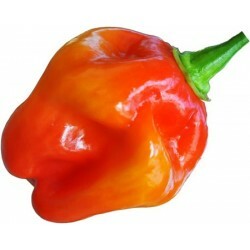 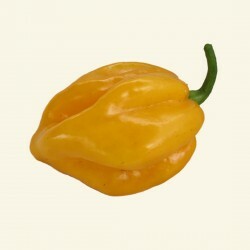 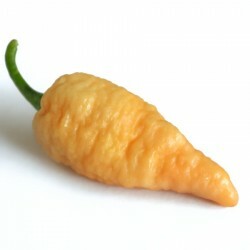 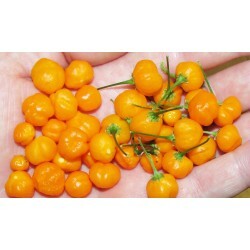 [10,000 SHU] Discover the variety of yellow cherry peppers, (Classic chilli stuffed with tuna). 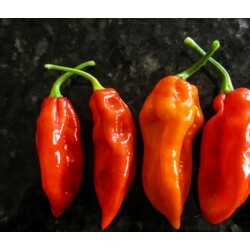 In this way you can mix with different colors. 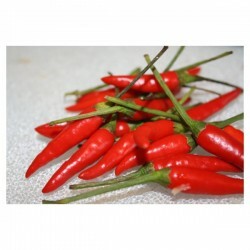 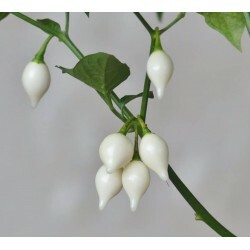 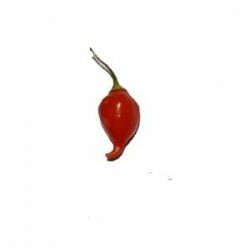 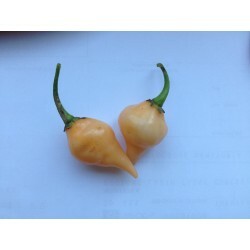 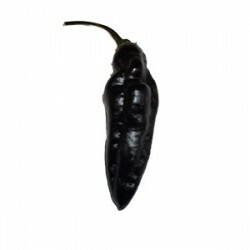 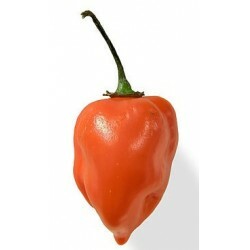 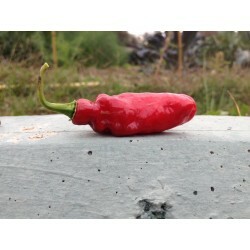 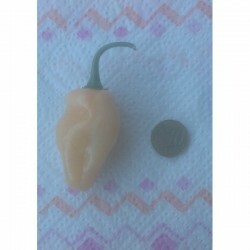 If you want to learn more about this variety of chili peppers, you can consult the encyclopedia of chilli pepper by clicking on the following link: cherry peppers. 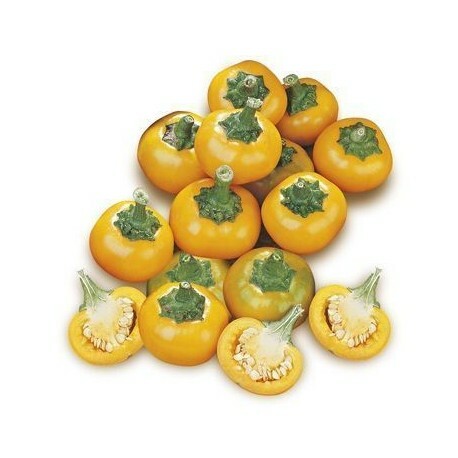 I recommend this variety also for commercial use, a chromatic novelty of the classic stuffed peppers with tuna.